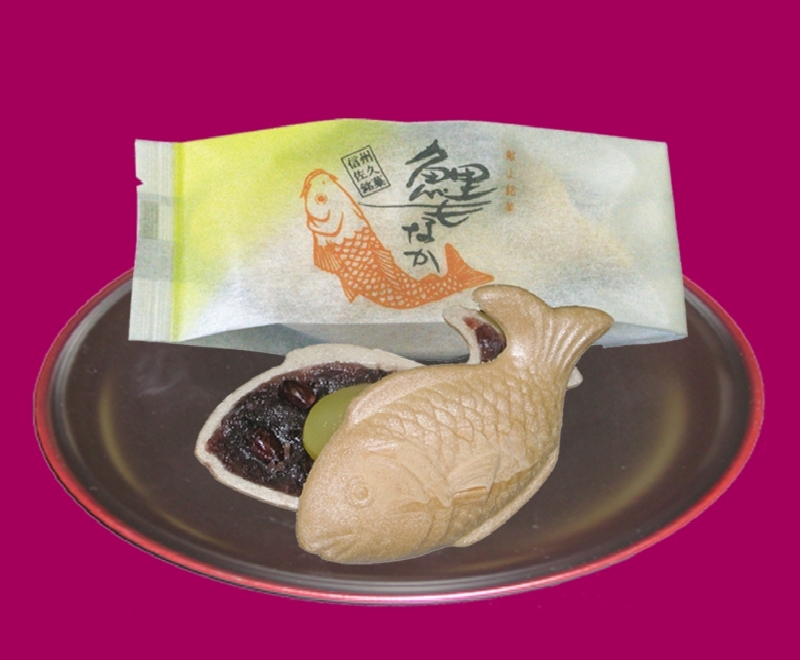 The beauty design of Japanese style confection is made by HINOYA that is located at ASKU, NAGANO prefecture. HINOYA has over 90 year’s history for Japanese style confection making. You can enjoy tea time with it. Jed: This post is worth everyone's attention. How can I find out more?